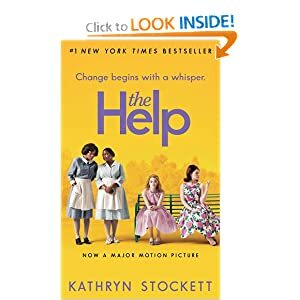 I think I'm the only person who hasn't read The Help! I am burnt out on fiction, so I just started Low Life, an account of downtown New York between 1840 and 1920. I'm so glad you're blogging - I can't get enough Usha! I read so much non-fiction for work, I can't help but reach for light, easy reads. I am glad I started too - let's toast to this later this week!